In the course of my relentless obsessing over the upcoming election, I’ve noticed something odd about two of McCain’s top advisors. 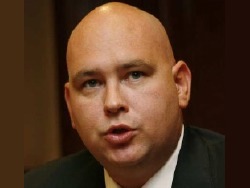 Steve Schmidt is a protege of Karl Rove’s and is McCain’s campaign strategist. 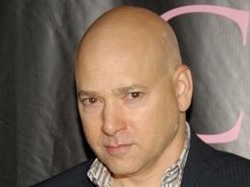 Evan Handler played a political operative on The West Wing. 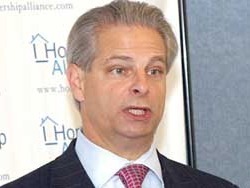 Rick Davis is a lobbyist and is McCain’s campaign manager. 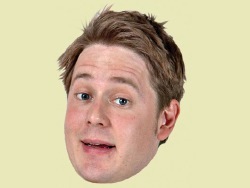 Tim Heidecker plays a complete goofball on Tim and Eric Awesome Show Great Job.